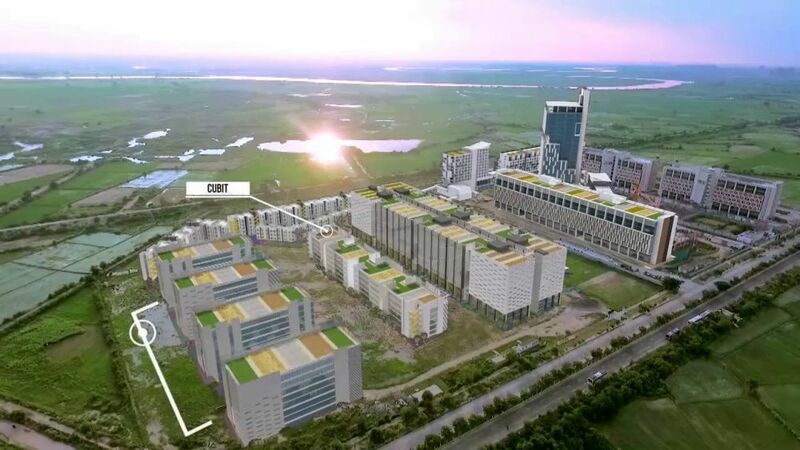 World Trade Center Noida commercial project in Yamuna Expressway, Greater Noida presents WTC Cubit office spaces from 260 sq. ft. 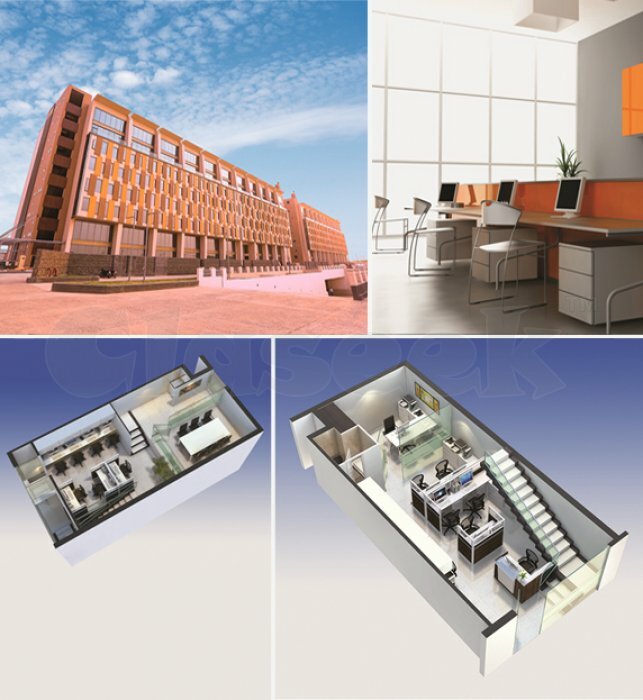 These locable office spaces are available at 17 lacs ownwards with Rs. 250 per sq. ft. Inaugural Discount, details of which are available at WTC Cubit Price List. 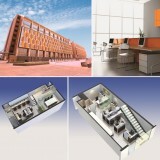 Office Space: 260 sq. ft.